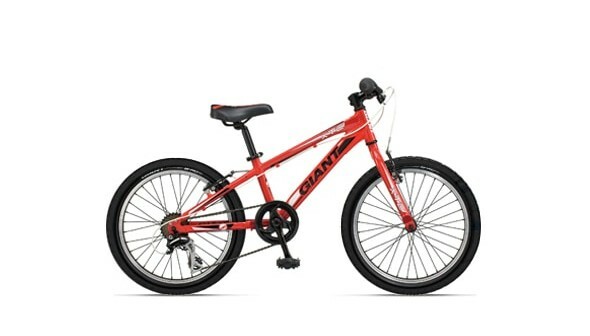 Our Kids Front Suspension Mountain Bikes are made by Giant® and are available in both 20″ and 24″ wheels with V-Brakes. And the 24″ wheels come equipped with Shimano 21 speeds, triple crank set and suspension fork with 63mm of travel. The Kids Mountain Bikes offers the little ones the chance to ride like adults. this bike will allow your child to ride with confidence and style. 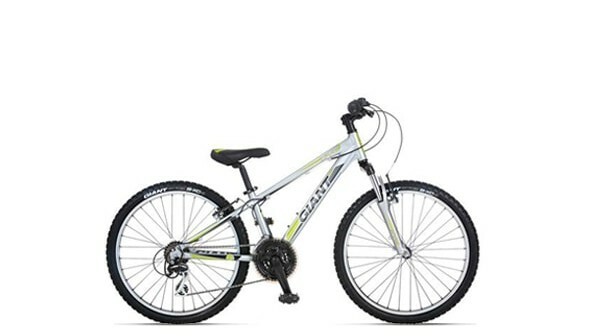 Boasting a design from the Giant’s adult mountain bikes, this smaller-wheeled version is perfect for younger riders to ride along with you on your cycle-touring adventures. Nice staff good bikes. For children they have kids Bikes, child’s bike you can clip on an adult bike or you can even rent a small trailer that has space for two children.